Organising a fun get together? A BBQ? A party? A wedding even? You need a bouncy castle in your life...everyone needs a bouncy castle in their lives! 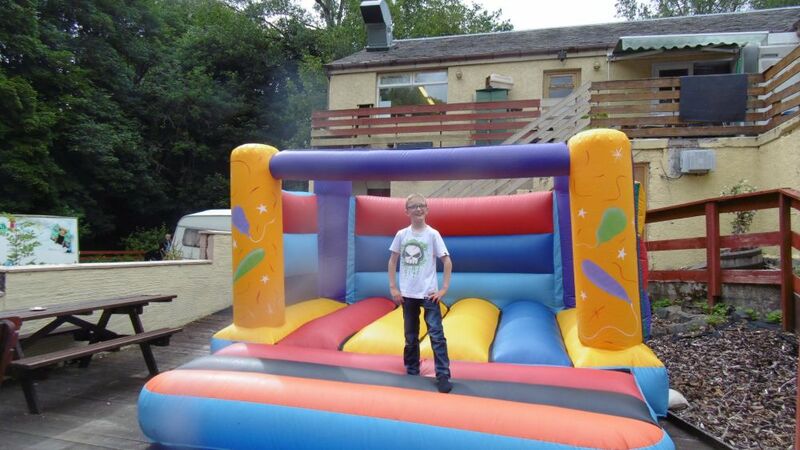 Bring fun to your event for the kids and for the adults and bounce your cares away. Shoes off and ready to go! We bring the fun to your chosen site, set up in no time at all and then it's fun all the way. When your finished and exhausted, we will come and take it away. Until the next time of course. Contact us today to discuss your requirements and let us work with you to provide an amazing experience. Please feel free to leave a comment below about any aspect of our site or about your own experiences with A2b Inflate A Pub Events, we'd love to hear from you. Starting from £70 for 4 hour hire.